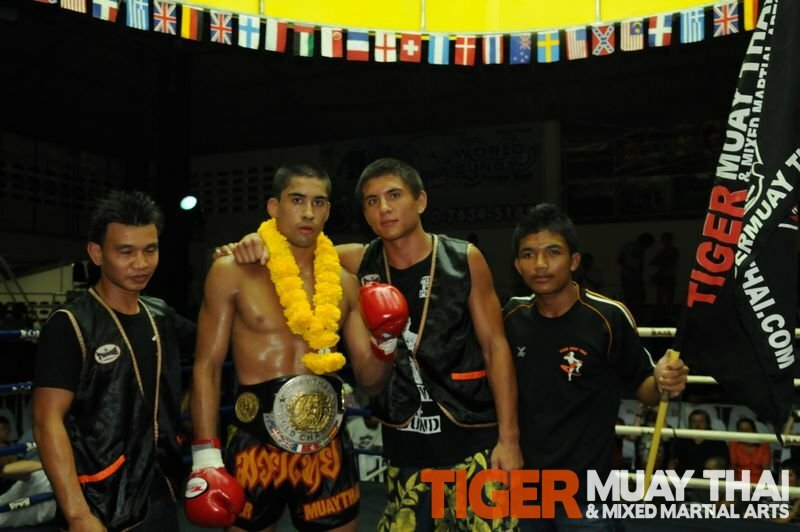 Tiger Muay Thai and MMA Phuket training camp, Thailand would like to welcome back multiple time guest Felipe Enomoto. The older brother of M-1 Welterweight Champion, Felipe is a Pancrase Japan veteran and along with his brother is the owner of the Enomoto Dojo. A gifted boxer with good grappling, Felipe will be competing for Asia’s premier MMA promotion Feb. 11th as when he faces K-1 Max veteran Ole Laursen as a Superfight for the One FC promotion in Jakarta Indonesia. Working Along side KOTC Champion Ryan Diaz, BJJ Black Belt Ray Elbe, Bellator LW Tournament fighter JJ Ambrose, and Korean Sensation Tommy Yang, expect Felipe to be in shape and ready for a war against Ole Laursen.